This week I’m shifting Christmas into full gear, that means decorating, cleaning, baking and shopping! The first project on my list is decorating my front door. So today I gave the door a mini face-lift just for the holidays. Who says you can’t paint your front door just for the holidays?? 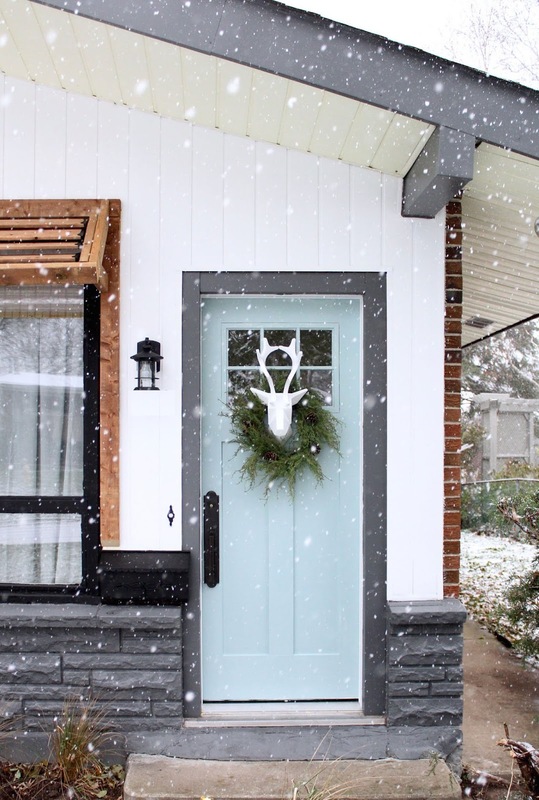 Nobody wants to live with a bold front door colour forever but you could probably live with it for the holidays right? So if you're looking for unique Christmas front door decorations this is it, paint your door! 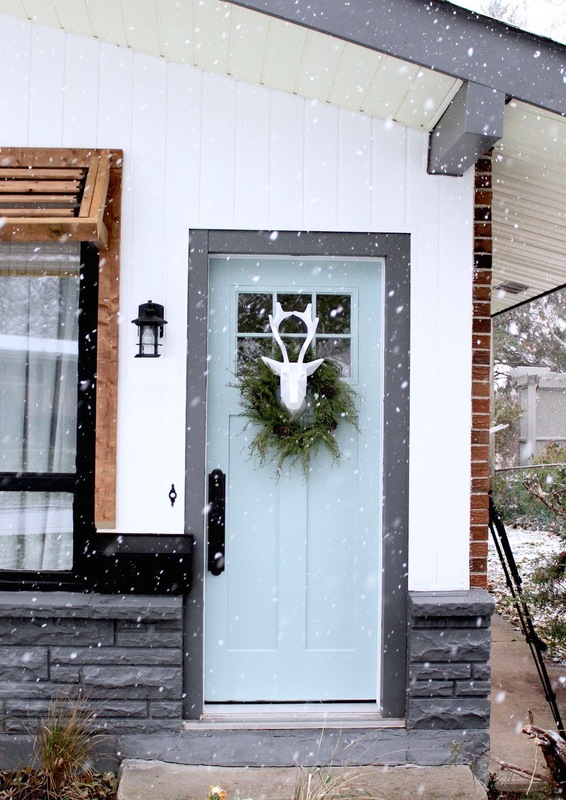 Earlier this year we had a new door installed and since it was a plain white door I decided to have a little fun this holiday season and paint it (note, I wouldn't paint a wooden door - I love me a wooden door). So to get started I searched for the right holiday colour. 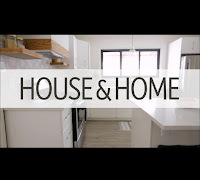 Luckily we have the best partner on this project, Home Hardware and their Beauti-Tone paints. This paint goes on so thick and smooth you almost don't need a second coat (I did one anyway out of habit). I chose the colour “Lucinda” because it's cool, crisp and pairs lovely with holiday greens. And not only does Home Hardware have great paint they also have some pretty awesome Holiday home decor and unique Christmas decorations which I was pleasantly surprised by. Next time you're in the store be sure to check out their home decor section. 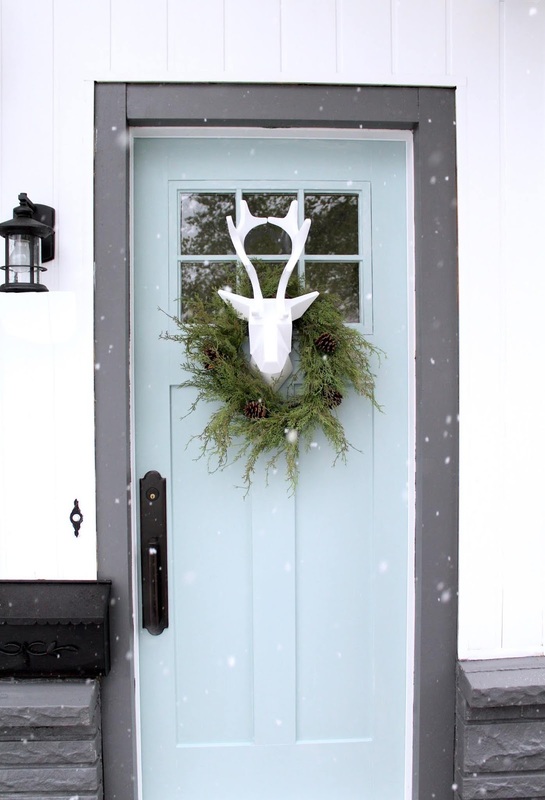 I picked up this gorgeous cedar wreath and white deer head to complete my front door look! 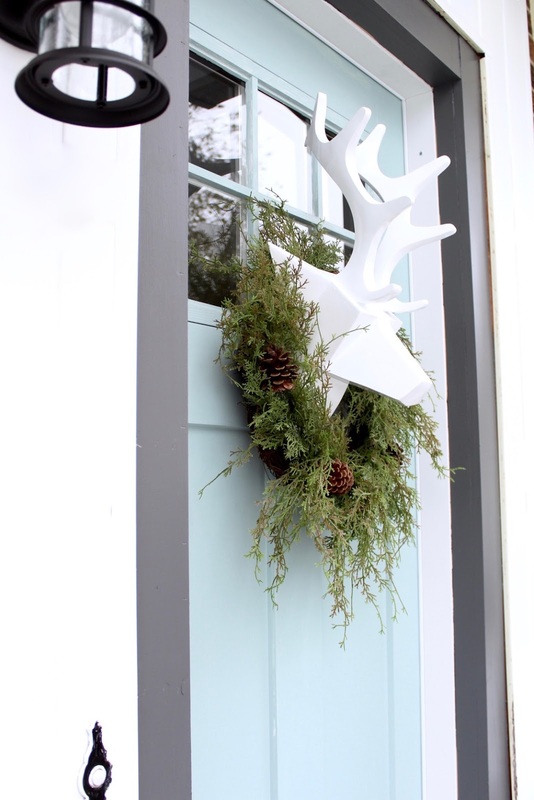 Seriously guys, this Holiday door makeover was fast, affordable and fun! 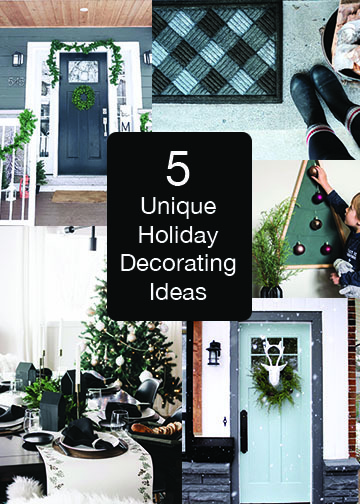 Be sure to check out the other bloggers in the #modernhandmadehome series to see how Home Hardware helped with their Holiday decorating: Thalita from The Learner Observer painted a buffalo plaid doormat, Gemma from The Sweetest Diggs has some more front door decorating ideas, Lindi from Love, Create, Celebrate DIY'd a table runner and Colleen from Lemon Thistle made a beautiful ornament holder. 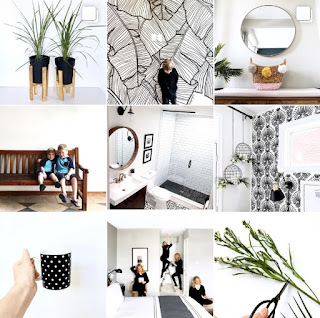 Follow me on Instagram to keep up to date on which projects I have on the go and the juicy details of life. 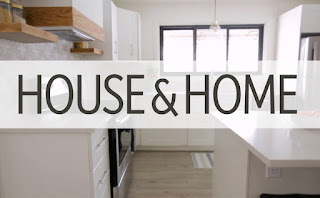 This post is in collaboration with Home Hardware. All expressed opinions are my own. Hi! I'm Andrea, I'm a Momma, a Designer and a hopeless DIY'er. I love finding ways to achieve a lux look for less. Hi! 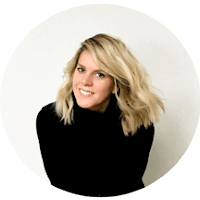 I'm Andrea, I'm a Mommy, a Designer and a hopeless DIY'er. 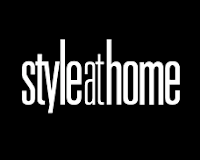 My passion to achieve luxe for less led me to create Harlow & Thistle, a place to get home design inspiration and DIY home decorating ideas.